Currently available version does not include voices. 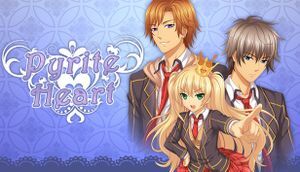 Previously available through Winged Cloud's website as freeware, a voiced version was also released. 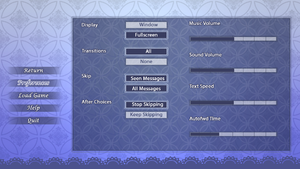 Voices are exclusive to the voiced freeware version. The original and Steam versions are not voiced. "The freeware version DID, but when it went commercial, all freeware versions were officially discontinued and they weren't able to get the rights to use the voices in a commercial release."